Effective business architecture is a critical foundation for companies embarking on a digital and cognitive transformation. 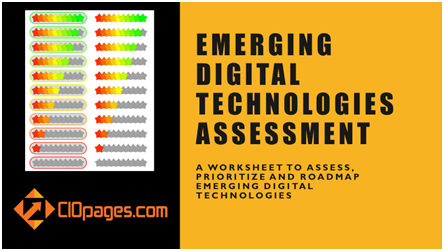 Understanding the current state of capabilities and envisioning future state evolution of existing as well as emerging capabilities can serve as a compass for the enterprise transformation roadmap. In this digital world, the design is the experience layer, business capabilities are the structural layer, and stakeholder journeys or value streams are the have neither been efficient or effective. Making business architecture useful is a burning issue and is a critical question to ponder for many practitioners and thought leaders in the industry. A majority of business architecture practitioners are struggling with how to differentiate what they do from enterprise architecture, business analysis, systems analysis, and product management. While to the purists, the distinction may be crystal clear, to many in the C-suite unless the value of business architecture is clear and present, the viability of the professional will be in question. In recent years, UXD (User experience design) and associated tools and techniques such as design thinking, journey mapping, visual design et al. have been front and center in most enterprises. Apple, Uber, Spotify, Amazon, and others have set the bar for design and experience, and corporate titans have taken note and embracing the concepts. However, in the case of business architecture, it seems many executives don’t understand the value and the impact, and the practitioners are not doing much to change this perception. Even today, many business architects do not focus enough on business outcomes and strategic value-add. Not seeking a mandate: Without a clear charter and mandate about the objectives, scope, intended results, and metrics to measure performance, the role of business architecture and business architects will be difficult to ascertain. 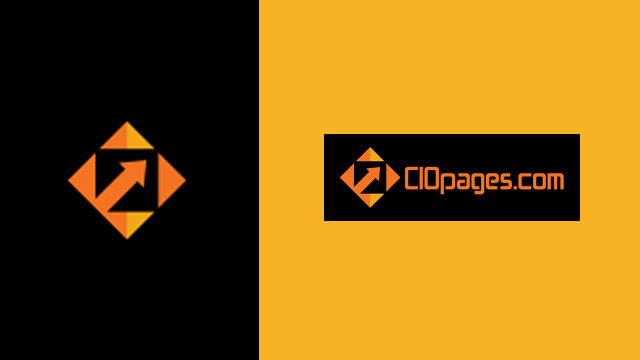 Lack of Clear Positioning: Business architects need to establish their domain and positioning. For example: Is business architecture an IT function or a business function? (While our view is that business architecture is a business function, in many organizations the reporting structure is often into the IT side of the house.) Is business architecture a project support function or does it have an enterprise-wide purview? Focus on Deliverables and not on Driving Results: If you ask most business architects in large enterprises as to what they are doing, the answer will relate to some deliverable or a view or a model. This is a wrong approach. Successful business architects focus on driving results and are a transformation catalyst. Perfect is the enemy of Progress: Let’s get this straight. 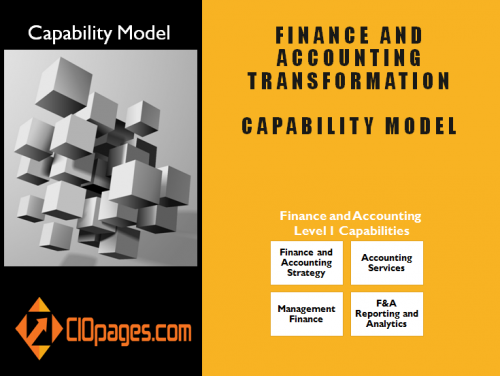 A business capability model is never perfect, and it is never complete. Each time you look at your model, you may prefer to adjust the leveling, the placement, or decompose further, or split or merge capabilities. Not speaking the language: While business capabilities are themselves an excellent bridge between business and technology as well as a common language, that itself is not enough. If a business leader is looking for a solution to a vexing problem, talking about the need to spend six months on a modeling exercise will fall flat. 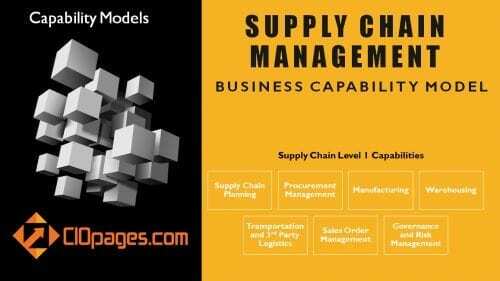 If on the other hand, business architects become proficient with the enterprise problems and issues and offer practical ideas to move the needle, the receptivity among the top leadership will increase tremendously. For example, if a business leader wants an “Account-based Marketing Solution (ABM),” a business architect may quickly be able to help by decomposing what capabilities power ABM and then map them quickly to the features and functionalities of the existing applications in the IT landscape. And if she were to come back with a recommendation that there is no need for a new solution as a combination of two existing solutions can meet 80% of the ABM capability needs, imagine the value contribution. Not using the right tools: PowerPoint, Excel, and Visio are great office productivity tools, and they have a place in the business architecture realm. However, static tools like Excel, Word, and PowerPoint are difficult to edit, manage, keep track of versions, and share and collaborate. 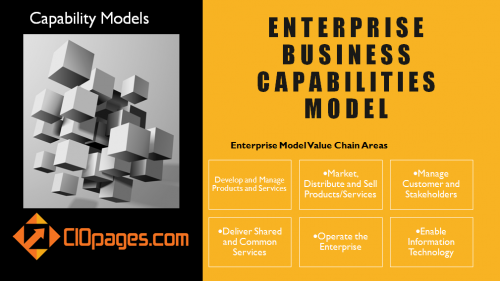 A robust business architecture solution will go a long way in helping companies manage business architecture components and elements as powerful Lego blocks. A purpose-built business architecture tool will support and accelerate the journey. Boiling the Ocean: Last but not the least, large enterprises are complex and complicated. Trying to solve for the entirety in one-go is fraught with the risk of failure. This is particularly the case when business architects are starting from scratch. A business architecture rapid start kit with accelerators will help expedite the journey. 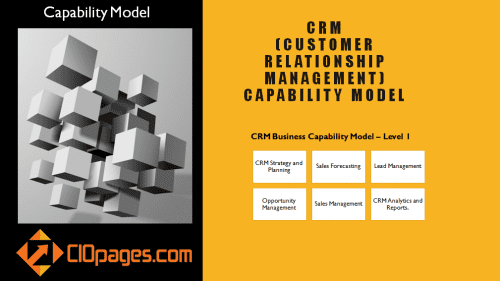 Pre-built and customizable business capability models may help in this regard. Or starting at a division or a business unit or a transformation program level are acceptable approaches. We recommend that a business architect must be more than a person documenting boxes and arrows. She/he must be a transformation catalyst and real problem solver. 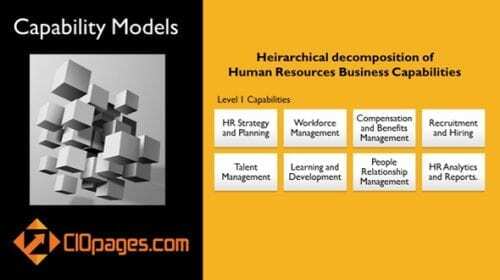 If business architects do not transcend their current constricted world of models and views, the company’s leadership may not deem them as critical lynchpins to enterprise evolution. For example, if an executive were to think of who does what at the top of their mind, here is what they’d think. Product Owners: Product Managers are responsible for product roadmaps with the head of the group responsible for cross-product roadmap optimization. Solution Architecture: Solution architects define the application architecture. Business Analysis: Business analysts elaborate on business/functional requirements. Systems Analysis: System analysts do impact analysis of business requirements on systems. Data and Information Architecture: Data architects develop data models and are responsible for data architecture. Experience Design: Designers are responsible for experience design. Software Development: Programmers code and testers do quality assurance. In the first run, the role of a business architect does not come to his/her mind immediately. 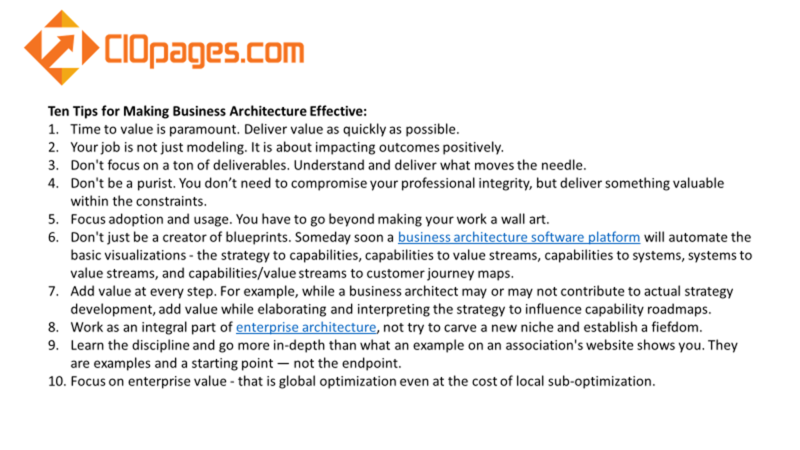 So, what do business architecture practitioners do to make business architecture effective and efficient? Time to value is paramount. Deliver value as quickly as possible. Your job is not just modeling. It is about impacting outcomes positively. Don’t focus on a ton of deliverables. Understand and deliver what moves the needle. Don’t be a purist. You don’t need to compromise your professional integrity, but deliver something valuable within the constraints. Focus adoption and usage. You have to go beyond making your work a wall art. Don’t just be a creator of blueprints. Someday soon a business architecture software platform will automate the basic visualizations – the strategy to capabilities, capabilities to value streams, capabilities to systems, systems to value flows, and capabilities/value streams to customer journey maps. Add value at every step. For example, while a business architect may or may not contribute to actual strategy development, add value while elaborating and interpreting the strategy to influence capability roadmaps. Work as an integral part of enterprise architecture, not try to carve a new niche and establish a fiefdom. Learn the discipline and go more in-depth than what an example on an association’s website shows you. They are examples and a starting point — not the endpoint. Focus on enterprise value – that is global optimization even at the cost of local sub-optimization.